Car rental is something that our generation may not be able to live without today. It seems to have made our lives much easier. Travelling in a car has got nothing to do with owning one anymore. If we want to travel to our destination in a car, it is just one phone call away. Diamondexoticrentals has made this process extremely easy to do . We not only have a grand fleet at your service but also the exceptional staff to make your ride a joyous one. 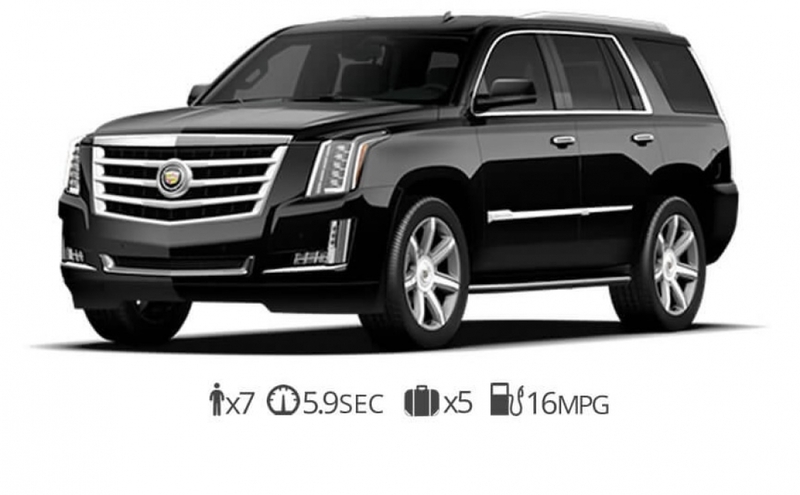 Depending upon your requirement, you may pick from the huge range of Cadillac SUV’s available. 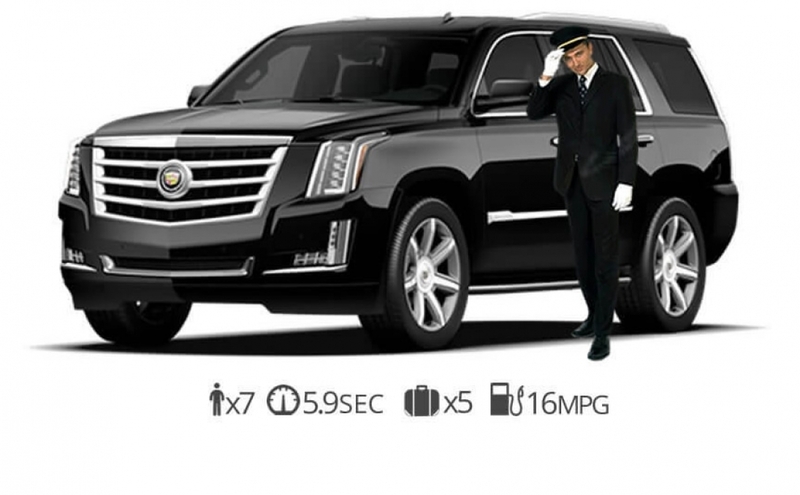 We also offer Chauffeur services with our Cadillac Escalade ESV rentals. Rent Cadillac New York today!